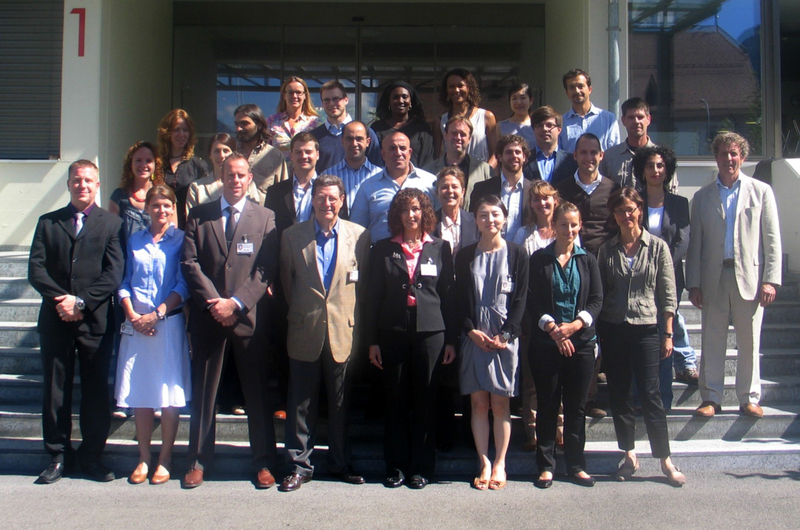 swisspeace, together with the Geneva Center for Security Policy (GCSP) and SWISSINT is organizing the two-week Swiss Peacebuilding Training Course annually on behalf of the Swiss Federal Department of Foreign Affairs. Each fall a group of 24 peacebuilding practitioners from across the globe participate in the training in order to learn the essential skills for effective peacebuilding work. For more information, please click here.